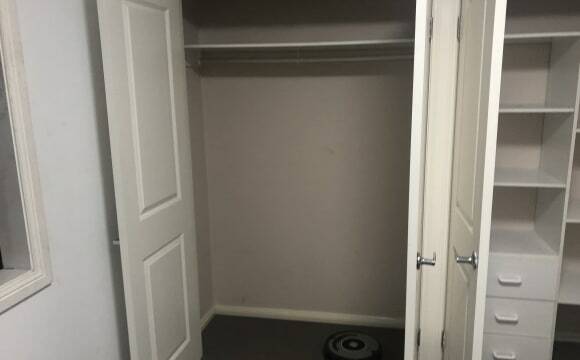 Unfurnished, good sized room. 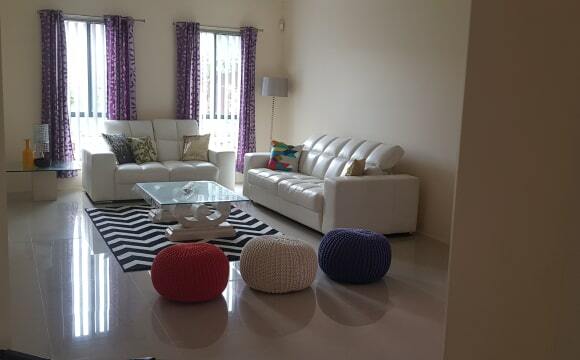 The rest of the house is fully furnished and all appliances are available to use. Must like animals, as we have 2 cats who are mostly outdoors and a small dog. 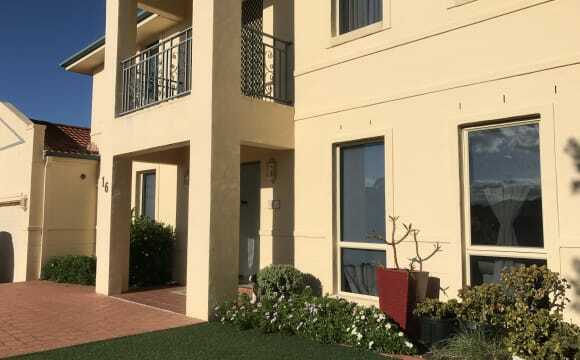 Unlimited internet, Netflix, Fetch TV and landline phone is included in the rent. Electricity will be extra every 3 months. Outside smoking is ok.
newly renovated property and close to all amenities. 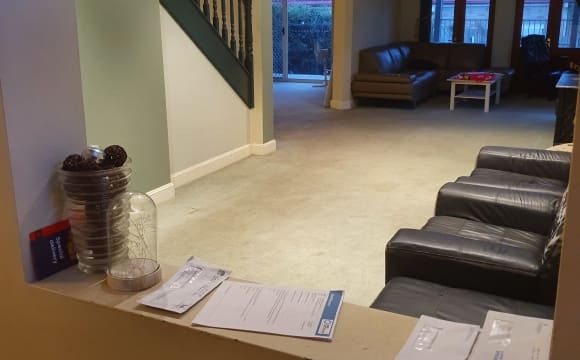 Nice room for rent in the house. 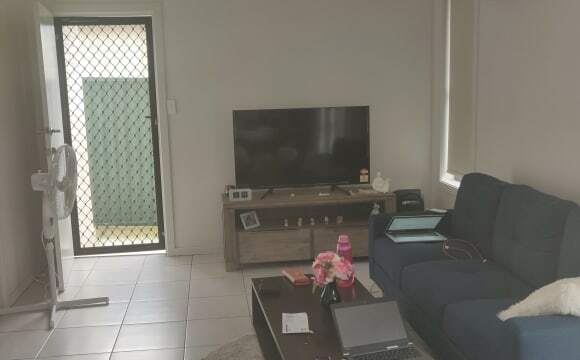 ,built in wardrobe, airconditioner,ALL bills includes Located in lovely safe area.2 minutes to bus stop to seven hills station.Near Norwest, Baulkham Hills ,Castle Hills. Ensuite. $230 single/$260 couple - includes electricity, gas, water and unlimited broadband WIFI. Just bring your clothes, phone, computer and chargers!! 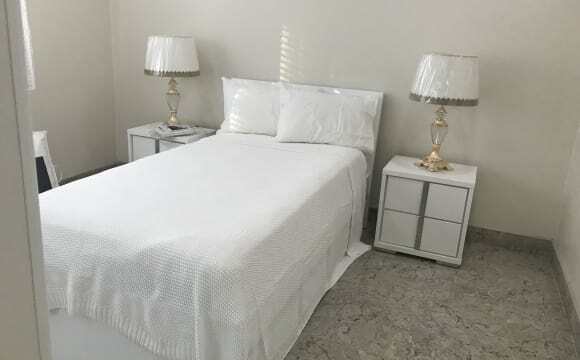 - Ensuite - Large Room fully furnished with Queen Size bed, desk, wardrobe etc. 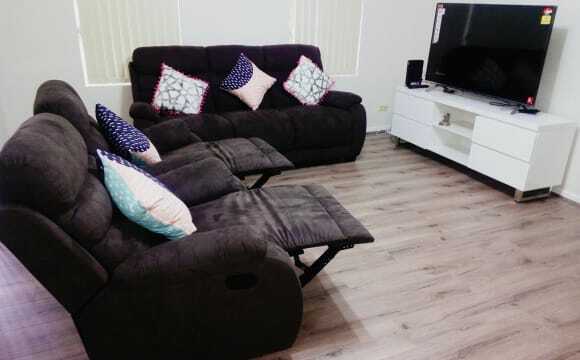 - Share the lounge, kitchen/dining and laundry - Ample street parking in safe cul-de-sac - 5 mins walk to Seven Hills Station and shopping centre (trains to Westmead, Parramatta and City CBD) - 35mins train ride to Central CBD - 2 mins walk to bus stop (direct buses to Blacktown Hospital, Macquarie Park CBD) - 5 mins drive to Blacktown Hospital, 15mins drive to Westmead Hospital 6 months minimum. Bond 4 weeks 2 weeks rent in advance. Terms negotiable. 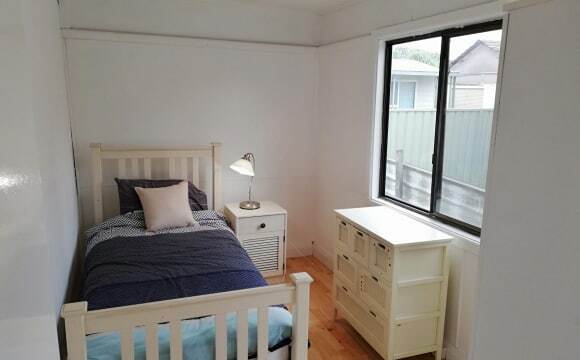 *5 MIN WALK to Seven Hills RAILWAY STATION and bus stops,* *OWN BATHROOM* $175 P.W SINGLE occupant. Includes electricity, water and WIFI.. - Private Room furnished with single bed, desk, wardrobe. 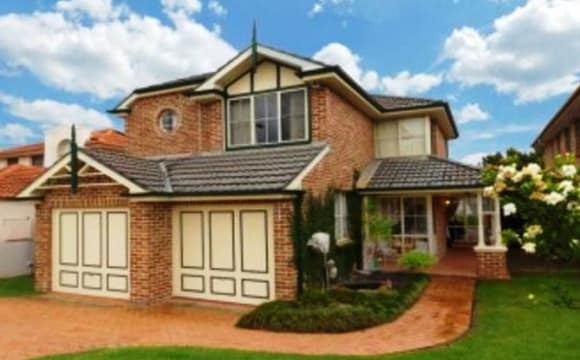 - Own Bathroom (in shared laundry but bathroom only used by you) - 5 mins walk to Seven Hills Station and shopping centre - 2 mins walk to bus stop (direct buses to Blacktown Hospital, Macquarie Park CBD) - 5 mins drive to Blacktown Hospital, 15mins drive to Westmead Hospital - Clean, quiet and private house. Bond 4 weeks 2 weeks rent in advance. We are one male and two females who are peaceful, clean, quiet and keep to ourselves. Looking for another person of similar disposition - preferably female.